Born in 1964, Manu Riche started his career in theatre. He then made a move to television documentary. In 2002/3 he explored the relationship between fiction and documentary in two major films on Belgian personalities, King Baudouin 1st and Georges Simenon (co-written by Steve Hawes). 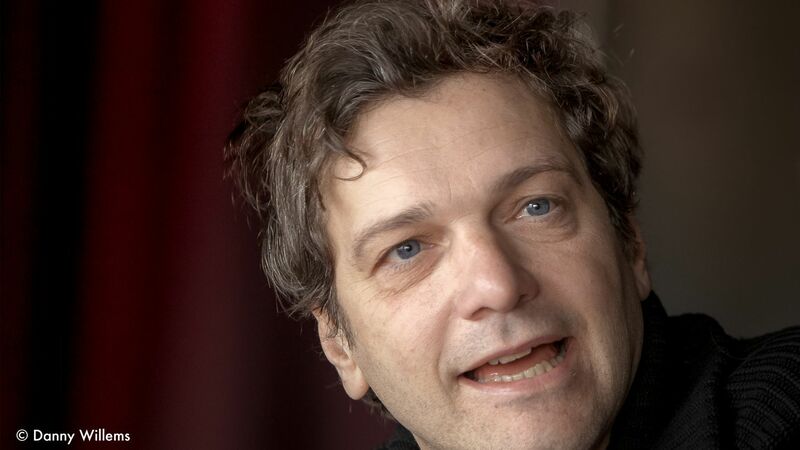 He is the initiator, producer and director of “Hoge Bomen” (“High Trees”) a documentary collection commissioned by Belgian public TV Channels VRT and RTBF. His film, “Snake Dance” co-directed with Patrick Marnham, was officially selected at IDFA Amsterdam, Visions Du Réel Nyon and Docville Leuven. His latest and first fiction film “Problemski Hotel”, based on the novel by Dimitri Verhulst, was released in january 2016.